A carbon footprint is an environmental measure of the total greenhouse gas (GHGs) emissions caused by an organisation, person or product. This article explains how you can how to calculate your carbon footprint. It includes a straightforward five step plan to measure your carbon footprint, as follows: 1) defining the organisational boundary, 2) the scope of emissions, 3) the time period, 4) the data collection method and 5) the emission factors to use. After measuring a carbon footprint, most organisations are left with the task of finding practical, cost effective ways to reduce it. 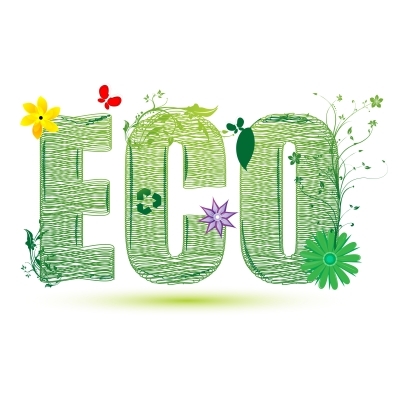 In this article we outline 5 ways to reduce a carbon footprint. For most companies, energy use is by far the largest contributor to their carbon footprint, often accounting for up to 50% of a carbon footprint. Waste that ends up in landfill produces methane which is a greenhouse gas. To reduce emissions from waste a company should focus on implementing a comprehensive recycling scheme and potentially exploring the options of incineration through an Energy from Waste plant (EfW). Business travel can be a significant portion of an organisational carbon footprint. Many business trips nowadays don’t need to occur and could quite effectively be replaced with either audio or video conferencing. To reduce a carbon footprint, organizations should look at their business travel policies and have procedures that ascertain whether all flights are totally necessary. Fuel use for commuter travel, company cars and public transport can be a large contributor to an organization’s carbon footprint. To reduce fuel use from travel, organizations can promote and encourage more sustainable ways of travelling amongst staff. For some organisations, a large portion of their carbon footprint is as a result of embedded carbon emissions from their supply chain. Goods that are purchased by an organisation in effect have a carbon emission associated with them – the emissions from the production, transport, use and disposal of the good. Organisations with large supply chains could try reducing their carbon footprint by adopting sustainable procurement principles, such as purchasing eco-label products. 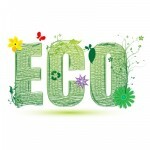 Effective action to reduce a carbon footprint can save an organisation lots of money. The trick is to identify and prioritise actions based on the extent to which they impact a carbon footprint and the ease to which solutions can be implemented.